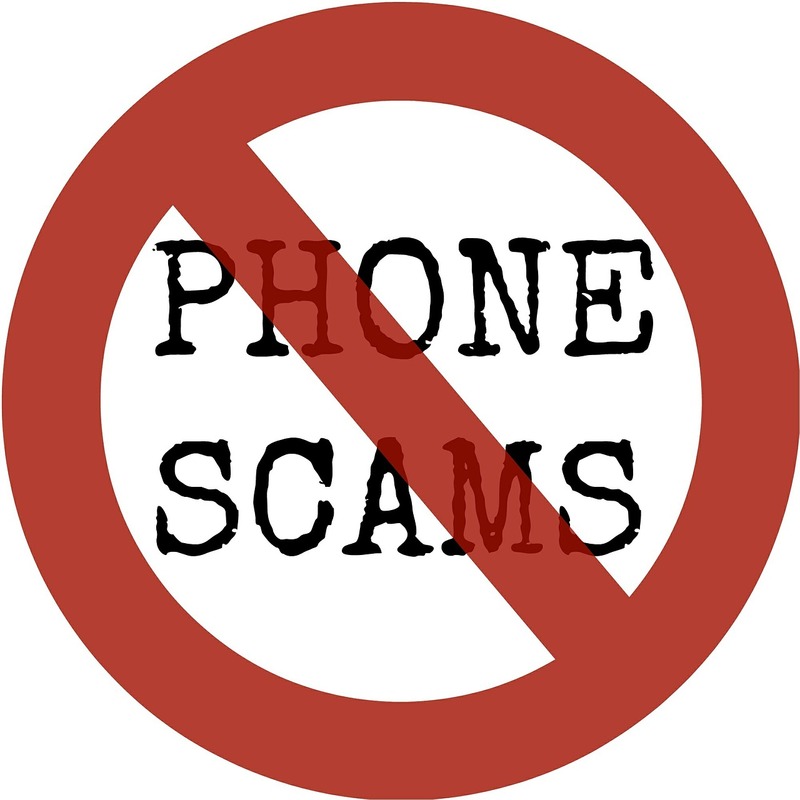 Scammers have begun exploiting a quirk in landline technology to steal from consumers. They usually call early in the morning, claiming to be a law enforcement officer or a representative of a financial institution. They report that a suspicious charge was placed on your credit card the night before via an online purchase, an in-store transaction, or an overseas transfer. They need your credit card account information to cancel the transaction. For confirmation that what they are saying is true, they direct you to call the number on the back of your credit card. Then they say goodbye, and (appear to) hang up. But actually, unbeknownst to you, the scammer remains on the line. Even as you dial the number on the back of your card, you remain connected. You end up talking to the con man’s partner in crime, who falsely confirms the suspicious charge and ultimately convinces you to transfer your funds to an external bank account, for safety’s sake, until their “investigation” is complete. This scam technique is being seen in Canada and is expected to be used against consumers in the US, if it hasn’t already. Keep your guard up! Scammers are slick, so be extremely cautious of anyone who claims to be acting on your behalf but needs access to your information. If you have a landline, be aware that the previous caller can remain on the line after you hang up so that when you pick up the phone again, you are still connected to them. If you think you might be dealing with this scam, try to use a different phone for your confirmation call to the credit card company. If you must use the same landline, hang up for an extended period of time (at least 20 minutes) before lifting the receiver to make the confirmation call. Listen carefully for a normal dial tone before proceeding, and hang up if you don’t encounter a typical automated telephone system when your call gets connected. If you think you may have been the victim of a scam, contact the Department of Justice at 1-877-5-NO-SCAM or file a complaint online.